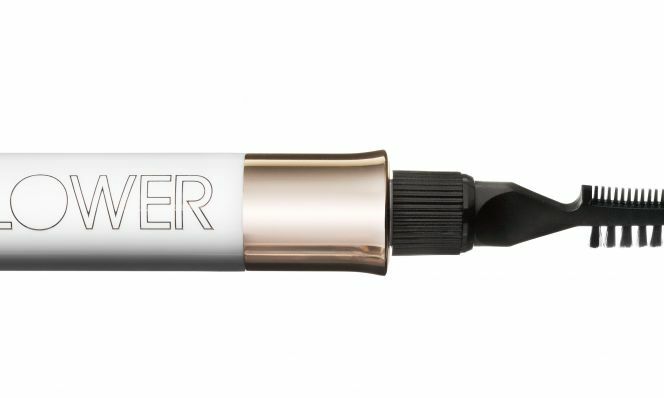 50 under $50—the top new hair, makeup and skin care products chosen by our team of experts. 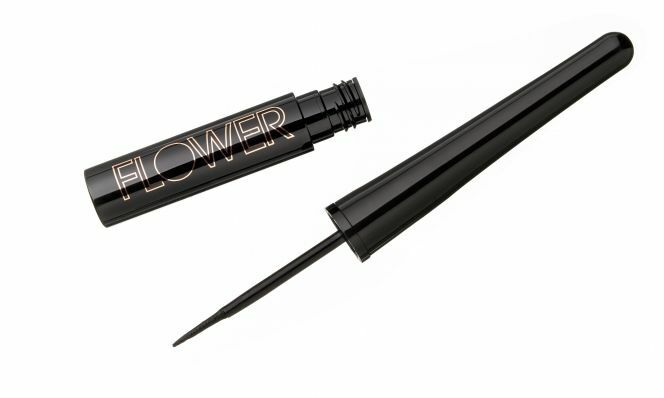 It’s time to hit the beauty aisle. A sturdy wand makes it easy to stay on the straight and narrow. 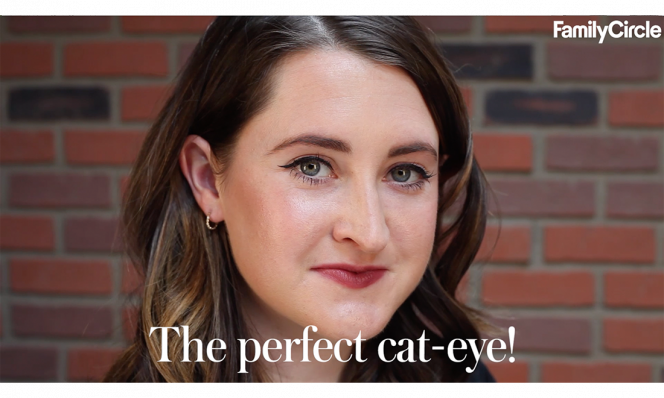 Complete coverage with no chalkiness. Warren loves that the pump top releases the ideal amount of product. The name says it all. 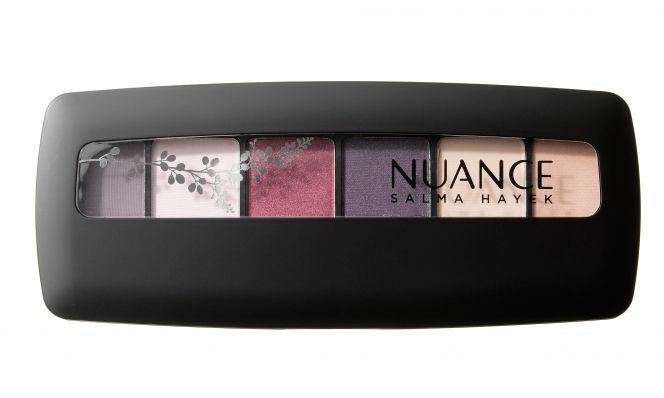 Start with a sheer layer and add more as desired—the powder is highly pigmented and super pretty. 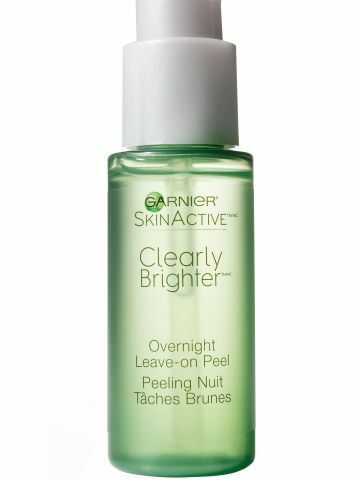 Reduces redness and evens out tone. 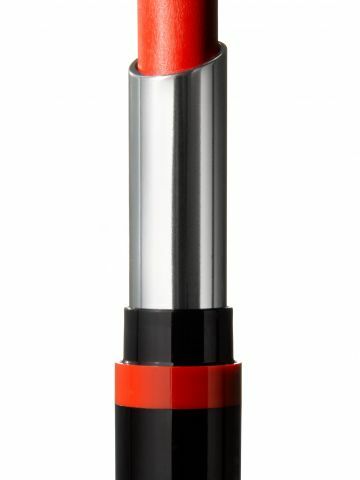 Matos is impressed by the velvety texture and versatility of the shadow, which works wet or dry. 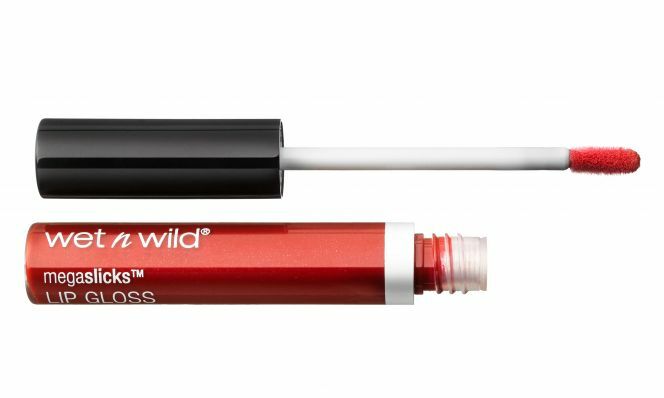 A gorgeous color range, multiple finishes (shiny to matte) and mini brush make this a must-have. One shade, all skin tones. 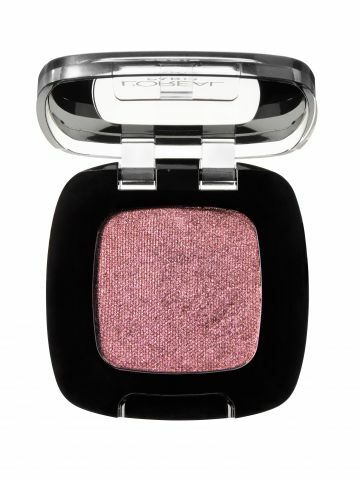 The subtly shimmery powder complements every complexion. 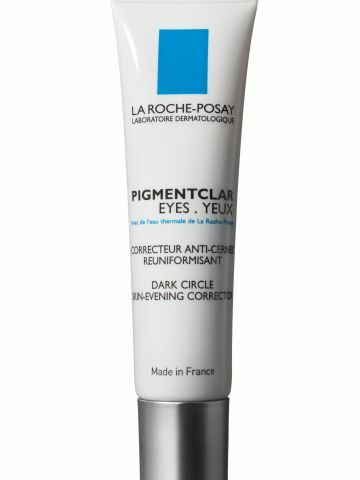 Diminish dark circles and discoloration with this skin care–infused corrector. 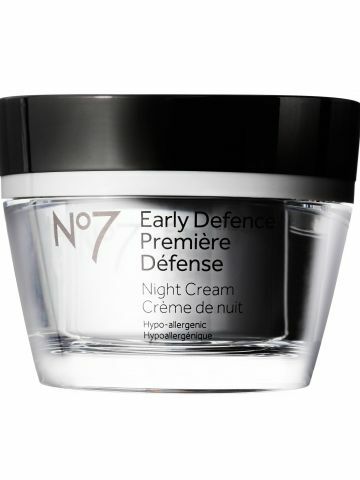 The combo of collagen, hyaluronic acid and peptides brightens as it covers. Shiny but not sticky, each tube has a major color payoff. 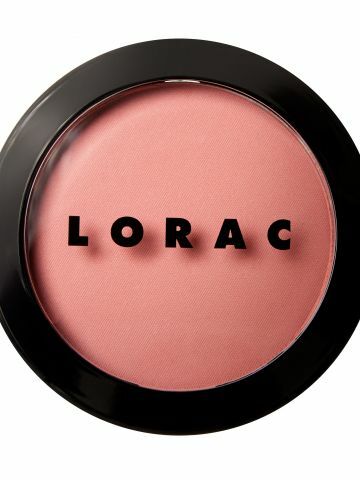 Twice as nice: a soft and creamy texture with serious staying power. 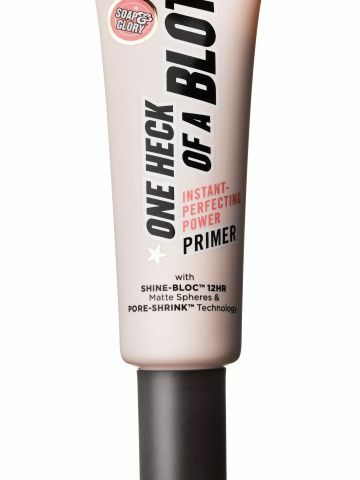 All you need for gorgeous, groomed arches. 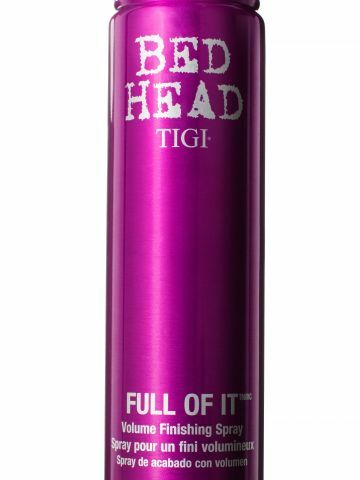 The sheer gel tames unruly hairs, subtly filling in sparse spots. 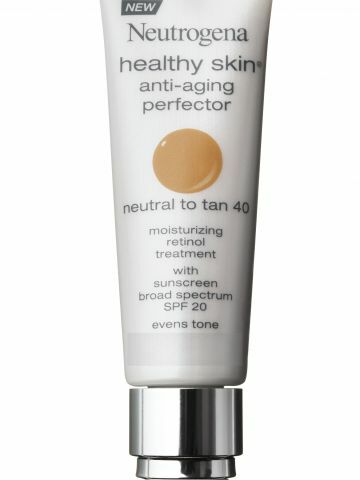 Perfect light coverage for mature skin, says Matos. 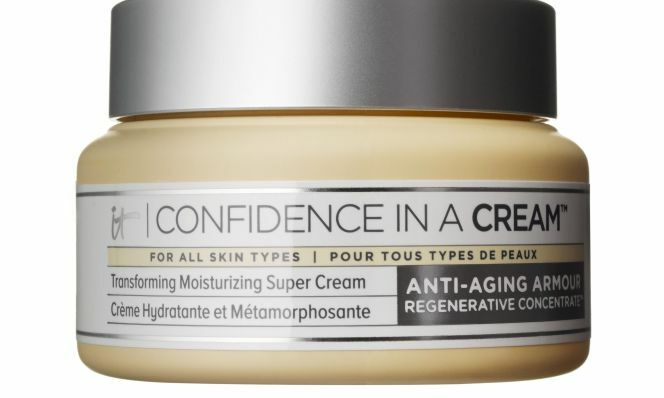 SPF and retinol add anti- aging benefits. 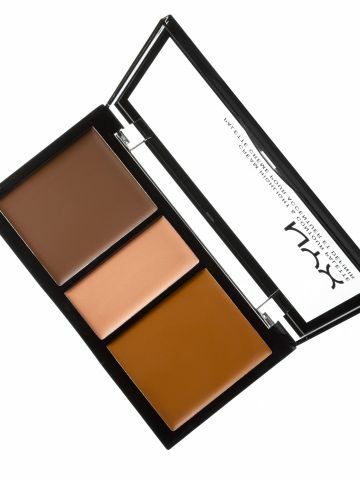 With easy- to-follow instructions and sheer blendable shades, this portable palette is a go- to for sculpting newbies. 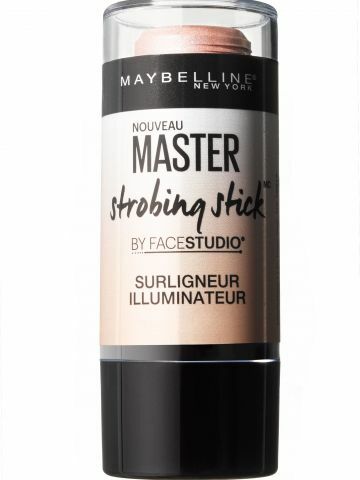 The makeup version of a glow stick. 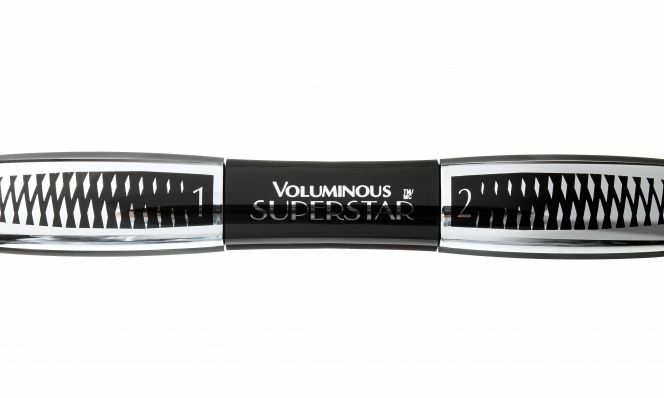 A precise applicator lets you place subtle sheen exactly where you want it. Perfect for those lazy nights. 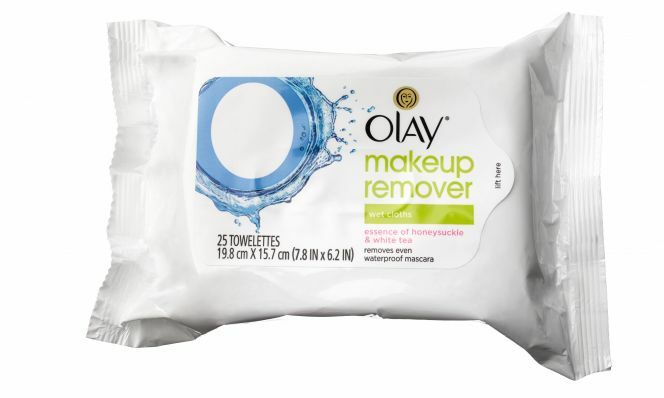 One swipe erases dirt and makeup without drying your skin. 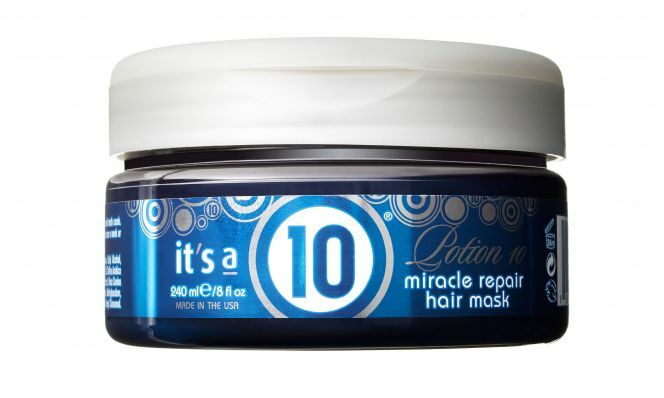 Apply the non-greasy oil from hairline to neck to instantly nourish and prevent sun damage. Makeup goes on seamlessly afterward, says Bowe. After two weeks of applying daily, Fusco noticed the discoloration on her cheeks had become visibly lighter. 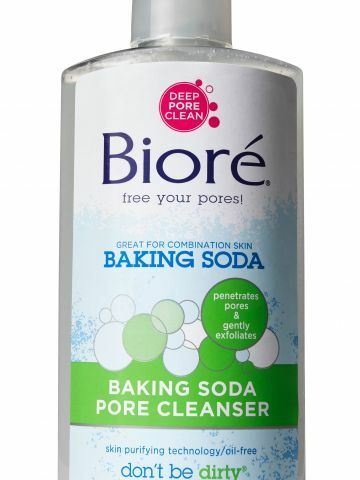 A quick shake of the bottle activates this cleanser. 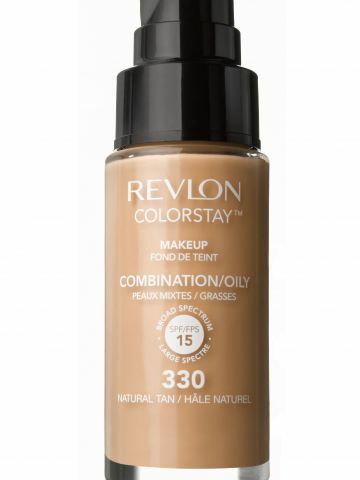 The oil-water blend dissolves even the most stubborn formulas, with no rinsing required. 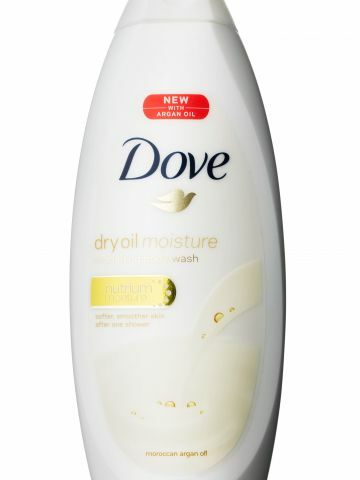 “Plump it up” could be this lotion’s tag line. 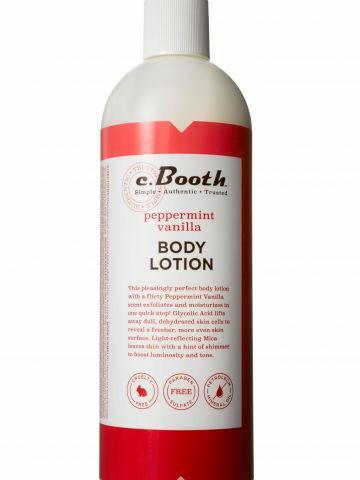 A dime- sized amount yields supple, soft, smooth skin. Sleeping beauty at its best. 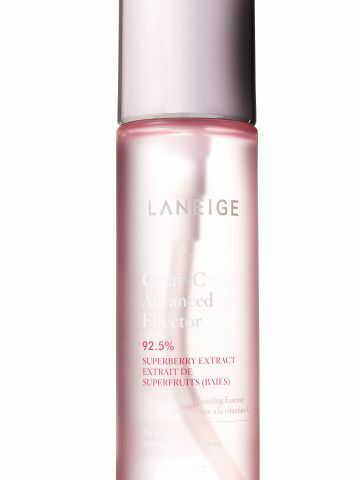 Antioxidants, peptides and vitamin E help boost collagen and prevent free radical damage. Bowe noticed a significant decrease in fine lines on her forehead and more even skin tone after one week. 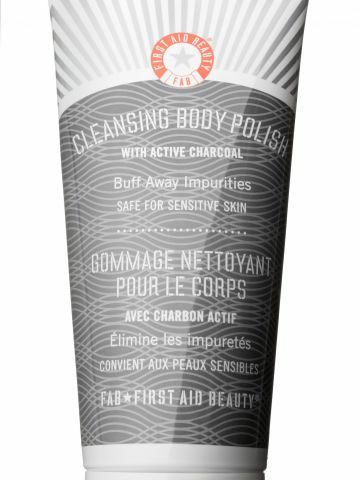 The metal applicator cools, soothes and increases circulation. 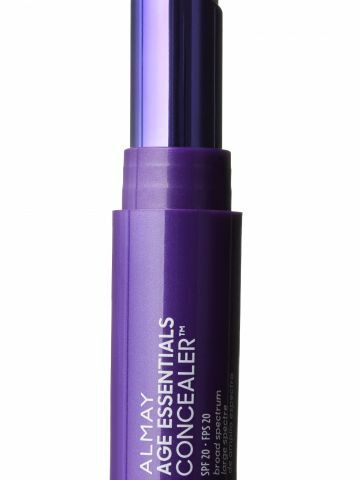 A brightening and de-puffing formula is the icing on the cake. “Thick in a good way” is how Fusco describes RoC’s line diminisher. 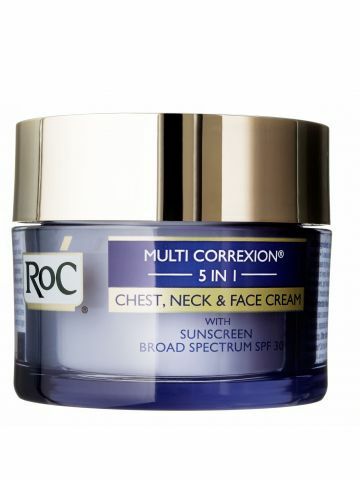 It’s also great for tightening and smoothing your décolletage. 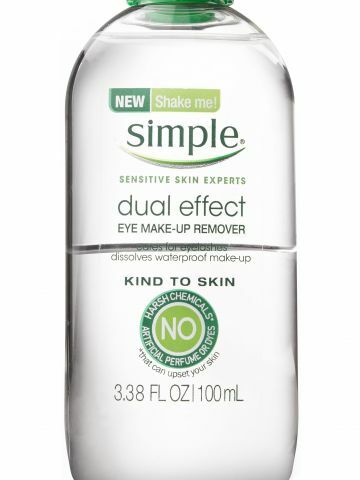 Removes absolutely all traces of makeup while refreshing skin. 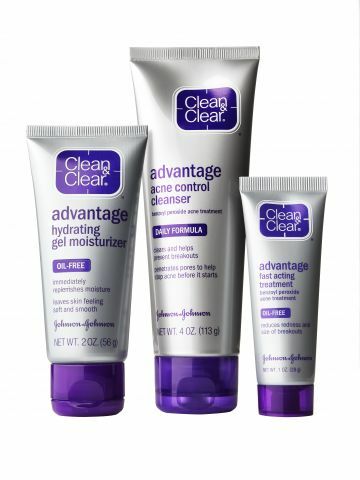 Three steps—cleanser, treatment and oil-free moisturizer—that banish breakouts and prevent new ones. 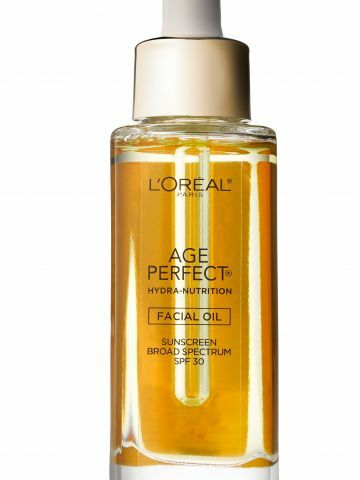 Wake up to a smoother and brighter complexion, thanks to the power couple of glycolic acid and vitamin C.
The wash helps smooth out skin’s texture without any harshness, according to Bowe. Rich and creamy, this decadent treatment brings the spa to your bathroom. 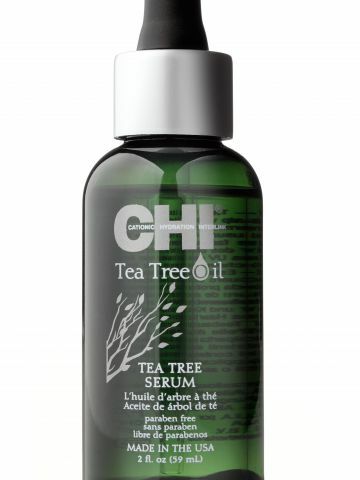 Algae polishes away dead skin cells, while botanical extracts stimulate collagen growth. 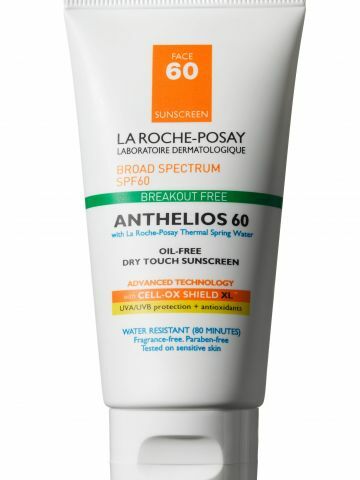 Proper protection for acne-prone complexions. 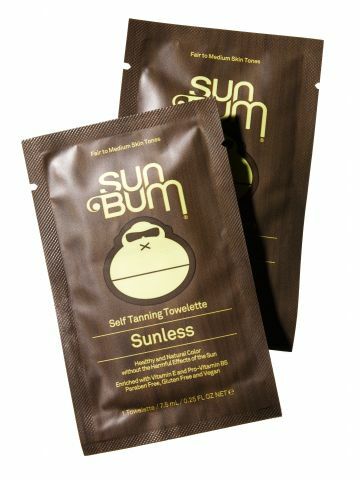 The oil-free formula has a powder complex that targets sebum and sweat. 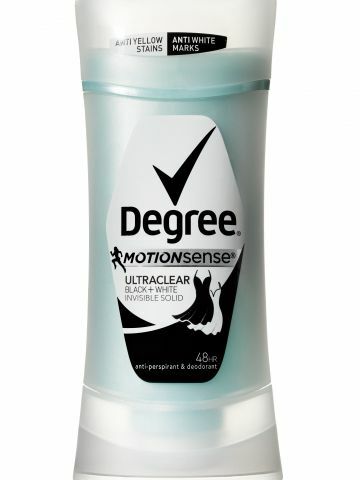 A moisture boost in minutes. 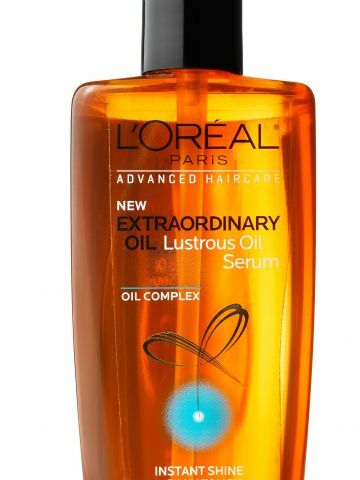 The rich formula instantly quenches dry strands. 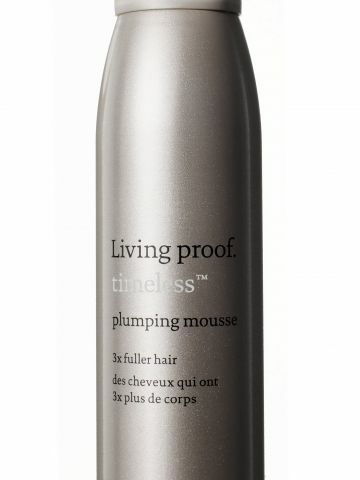 Cucinello loves that hair felt stronger and healthier after one use. 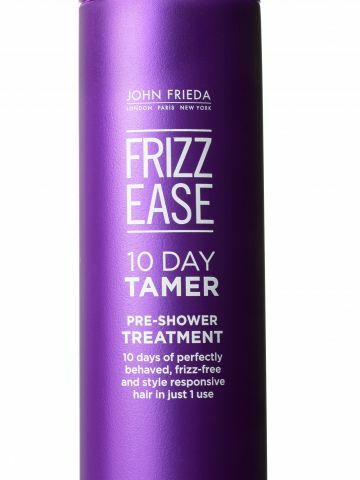 Apply this smoother before showering and frizzies are tamed for up to five washes. Pearls for your hair? Yes, really. 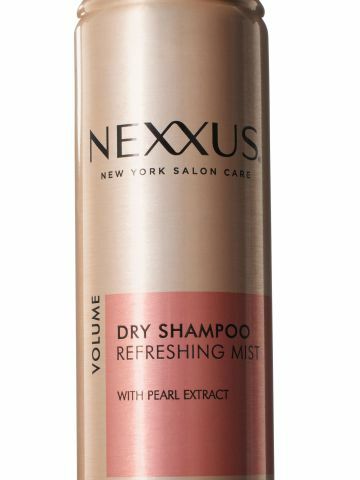 The luxe extract refreshes hair between washes with a super-clean scent. 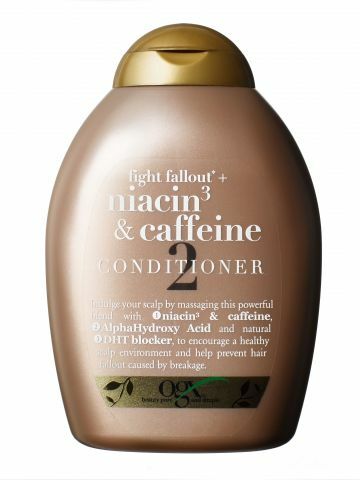 Lightly mist for defined, perfected curls. "No crunchiness!" raves Saltzman. #Hairgoals, accomplished. Shine, softness and strength from one fierce multitasker. 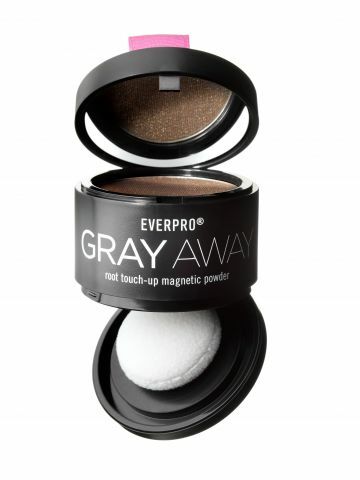 Like long-wear eye shadow for your roots. Bonus: It's easy to apply and really stays put. "I can't wait to recommend this to my clients—it is 100% foolproof," says Cucinello. 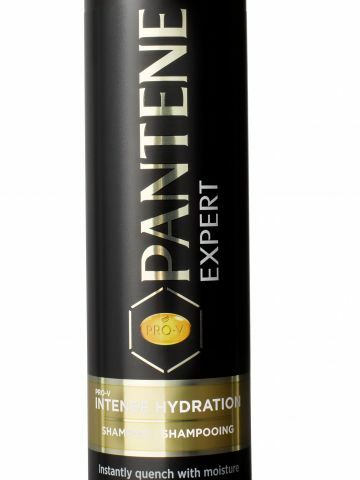 Light enough for all hair types (even super fine), this gloss-getter nourishes the scalp and provides heat protection. A just-right foam—not too thick or too airy—that gives height and fullness with no sticky residue. 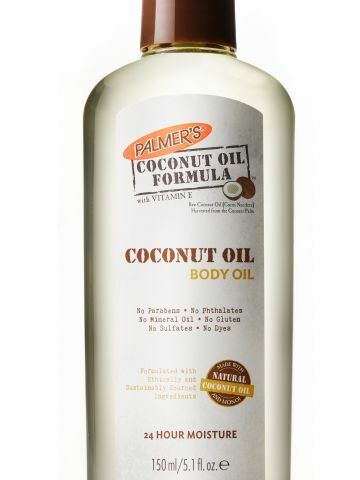 The potent oil blend (coconut, sunflower, argan and more) is the ultimate hydrator. 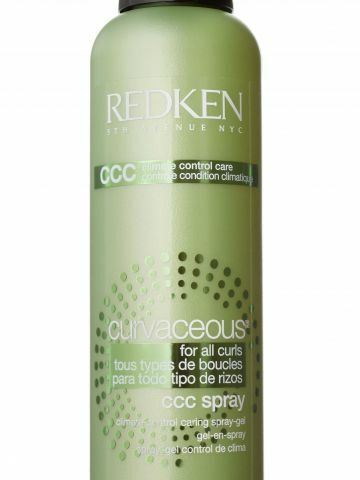 A spritz of the flexible-hold formula secures any style. 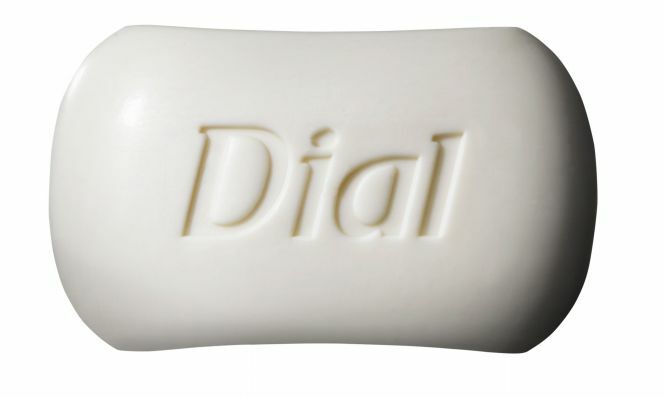 Glycolic acid sloughs away dead cells, allowing moisturizing ingredients to penetrate deep into skin. 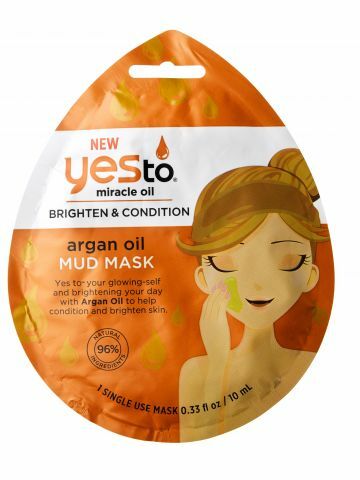 A classic with a twist: Moroccan argan oil beads add an extra burst of nourishment. 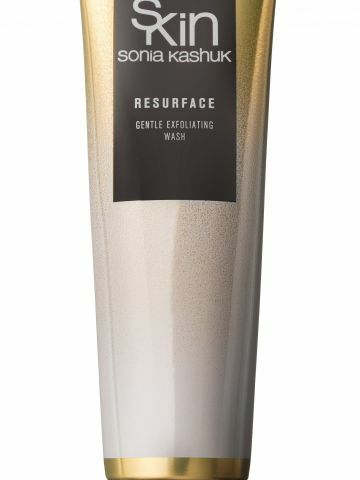 The exfoliator rinses off easily, says Fusco. 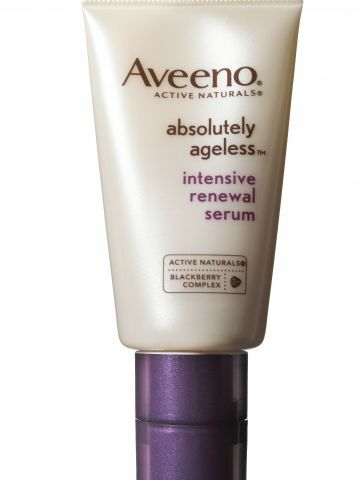 After, moisturizer absorbed in seconds—much faster than a typical (sans- scrub) application. 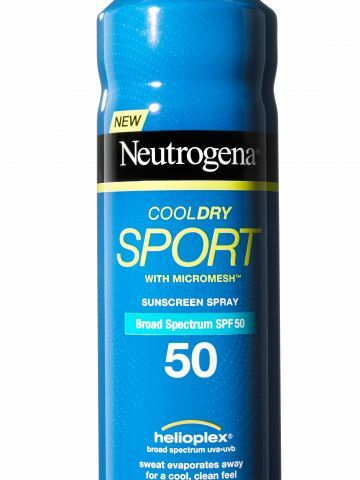 Ideal for even the most sensitive skin, thanks to soothing aloe vera and vitamin E.
The cool and light texture (read: no greasiness) makes this sun shield an instant winner. This invisible stick passed the T-shirt test with flying colors. Meaning, no chalkiness on your black top or yellow stains on your white one. 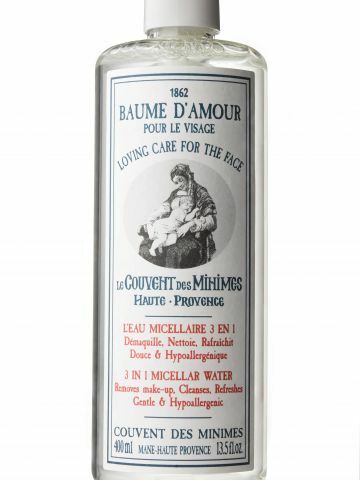 Radiance in a bottle. 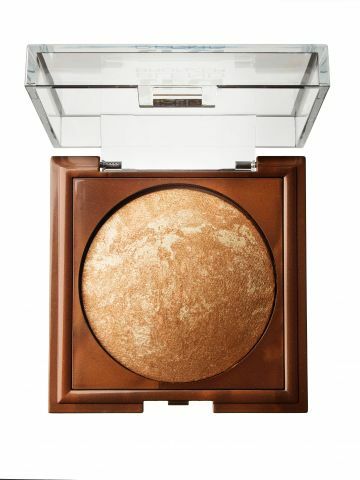 Apply wherever you want for a truly luminous glow.